10-year-old music singer/songwriter Jolie Montlick provides a heartfelt and empowering message of kindness, compassion and hope for bully victims around the world in her music video “My Song for Taylor Swift.” In the 2 months since its release, Jolie’s anti-bullying music video has gone viral, reaching over 1,000,000 views on YouTube. My Song for Taylor Swift is the best anti-bullying music video ever! Jolie Montlick sings from her heart- she might be the next Taylor! 10-year old musician Jolie Montlick has transformed her love of music into a major source of inspiration for children all over the world in her recently released music video, “My Song for Taylor Swift.” Within 4 weeks of its release, the anti-bullying video went viral with viewers in over 100 countries, and just recently hit an amazing 1,000,000 views on YouTube, one of world’s most popular websites. With its catchy tune and inspiring lyrics, both Jolie’s song and uplifting music video encourage kids to take proactive measures to end bullying and to also help those struggling with the problem. The song also pays tribute to singer and songwriter Taylor Swift, who has made it publically known that she too was bullied as a child. In what many people are calling the best anti-bullying music video ever created, Jolie’s song has already impacted many kids’ lives. Several of those who have watched Jolie’s music video have reported that they no longer feel alone when it comes to being bullied. Moreover, they also note that they feel empowered to make a change by using their voices to speak up against bullying when it happens, whether they are a victim or a bystander. Most notably, Jolie’s video has been used for community and school anti-bullying events to teach kids how to use positive actions when facing bullies. After sitting in the front row of Taylor Swift’s “Speak Now” Tour Concert, Jolie was immediately inspired to write her song that has now touched millions of lives. Taylor’s own story of overcoming bullying and serving as a positive role model is what influenced Jolie to create her song, and to ultimately turn it into a music video. According to Jolie, Taylor Swift didn’t allow her bullies to get the best of her and prevent her from accomplishing her many significant goals. “I also believe that courage and kindness are contagious, and the more kids lead by example, the more kids will follow”, says the 5th grader. Jolie, who is now 11, has spent the last year taking a major role in raising awareness of bullying and in providing kids with effective solutions in this regard. Along with her sister Nikki, Jolie serves as a national spokeswoman for A4K, the Ambassadors 4 Kids Club (a4kclub.org), a nonprofit organization that gives kids the information they need to prevent, stop and report bullying and child abuse. Both Nikki and Jolie have appeared in television programs and public service announcements in order to spread their anti-bullying message to the world. Jolie and her sister’s main focus when appearing in public is to inform us that we all have the power to play a key role in both preventing and stopping bullying. Moreover, Jolie’s anti-bullying efforts are not limited to just singing and talking about the issue. 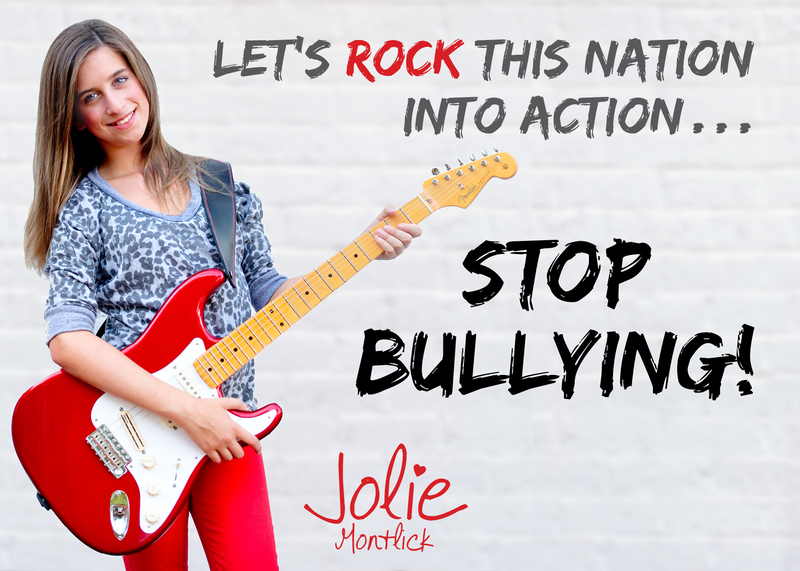 Jolie is proud to state that she is donating 100% of the song’s net sale proceeds to A4k in order to continue to educate kids about bullying. As best stated by Jolie, “you are never too young to make a difference.” With more than one million views on YouTube and a music video gone viral, there is no doubt that Jolie has made and is continuing to make a lasting impact on kids’ lives. 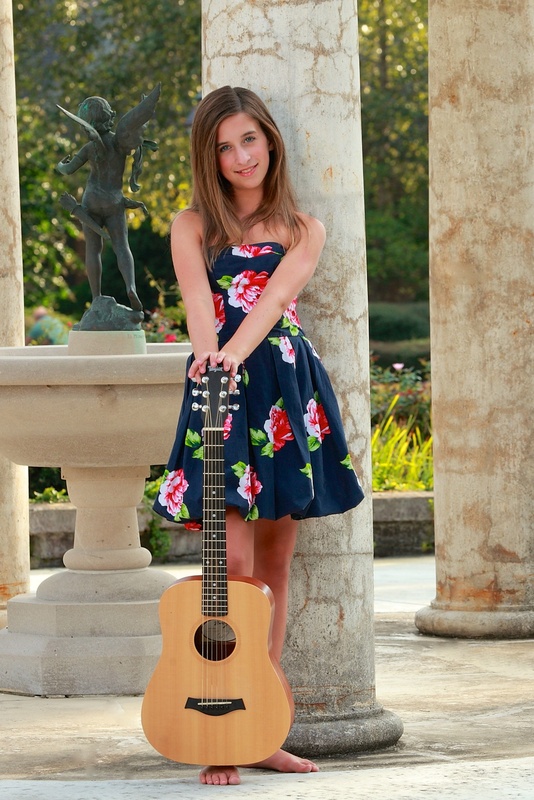 Jolie’s video “My Song for Taylor Swift” can be viewed on YouTube and is also available for purchase on iTunes and Amazon.com. 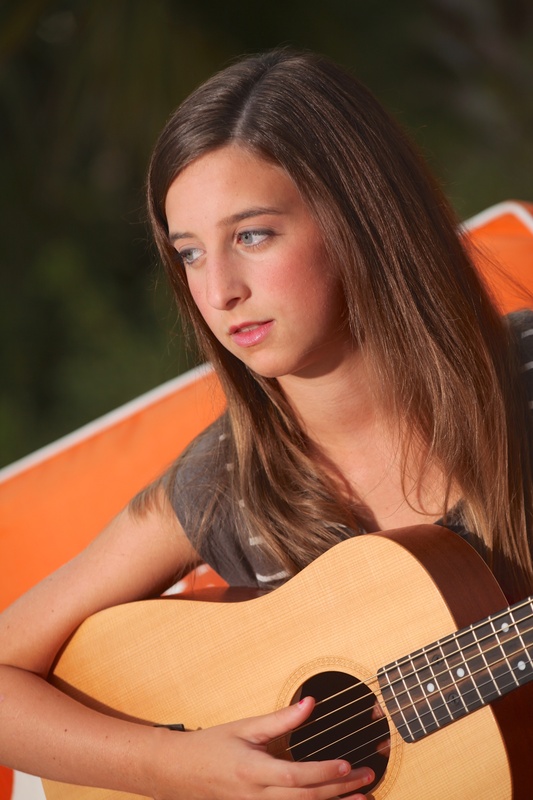 To learn more about Jolie and her music, can also visit her website at http://www.JolieMontlick.com.